Different states have different laws regarding the transparency in adoption. 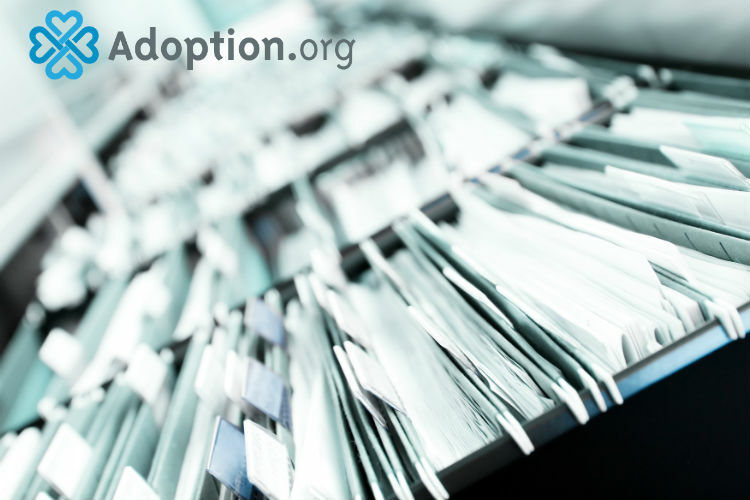 As a general rule of thumb most adoption records are sealed (considered “closed”) after finalization, and unable to be accessed without a court order. Recently, however, there has been a lot of pushback against the practice, citing the rights of adopted people to have access to their personal adoptive, medical, and legal histories. While the majority of states allow adult adoptees access to “non-identifying information” (birth dates, general information about the appearance and medical history of the birth parents, like eye color ) an adult adoptee may have difficulty finding deeper information about his first parents, or if he has any biological siblings. Most states require both the adopted adult and the birth parent to ask for information to be released, so even if an adult adoptee requests information he may be stymied if his birth parent does not agree to the release. For an adoptee who seeks information about his birth parents, the process can be incredibly frustrating. To start, he can learn the regulations of the state in which the adoption was finalized. The US Child Welfare site has a pretty comprehensive list of every regulation in the 50 states. From there, an adoptee can discover if a lawyer is necessary to request court orders or what forms and information must be requested from the state. If the adoption happened before 1980 the adoptee may run into further roadblocks as closed, sealed adoptions were the norm in decades past — the public perception of the shame and secrecy of an unplanned pregnancy tended to outweigh any thought of adoptee rights. Many adoptees have found help in internet forums dedicated to finding birth parents, and have successfully agitated for laws to change to grant adoptees the right to their personal information.